In our home, this simply means Christmas decorations can finally be taken down. It was a tradition adopted by my husband's family and carried on by him us. Unfortunately, once the ball drops and the song that no one knows the words to has been sung....sang....sung, ah, tomato, tomahto - I'm the sort that likes to have the decorations dusted, polished, and put away, not to be thought of again until December 1st, the following Christmas holiday. The same thing goes for food. We have more chocolate, nuts, and nibbles in our house than we know what to do with come the new year. Usually I'm all over this and embrace it with open arms, but there is only so much one can take after countless get together's and parties. It becomes a theme. And I'm over it. Fast. Then a wonderful British friend introduced one to a deliciously decadent treat one never knew existed and one's world is turned upside down. It also uses up some of those nibbles one desperately wants out of the house, so one does a happy dance. Of epic proportions. 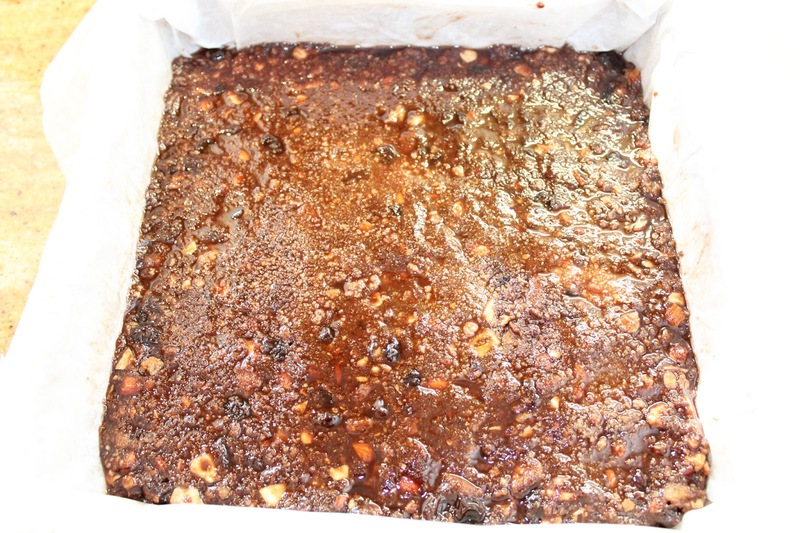 However, after the Parkin incident, I was a bit hesitant to make it. As you may have read, my conversions skills are diabolical and I really didn't want to have to make this eight times until I finally got it right. Well, it turns out I didn't need to; I mastered it on the first try - and this time, it only took me four hours to convert all seven measurements from grams to cups. I think I deserve a pat on the back for that one. And an extra piece of Tiffin. 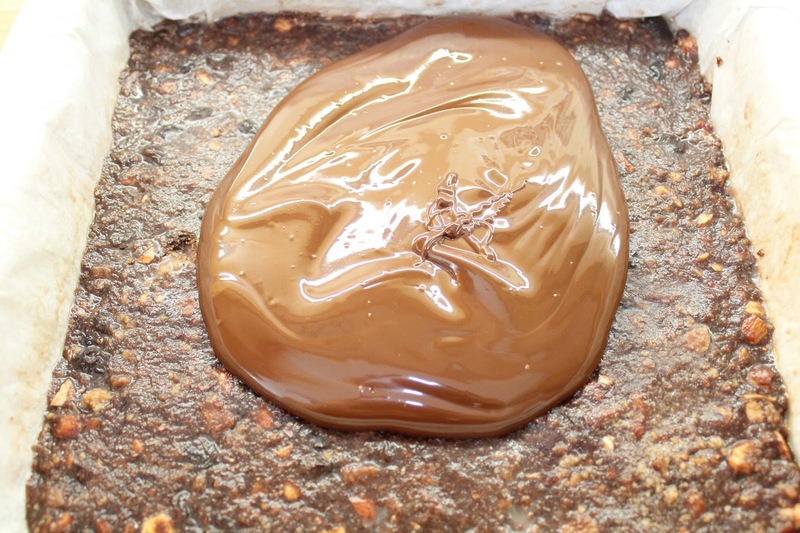 Prepare a 9-inch baking dish by lining with parchment paper or tin foil. Set aside. 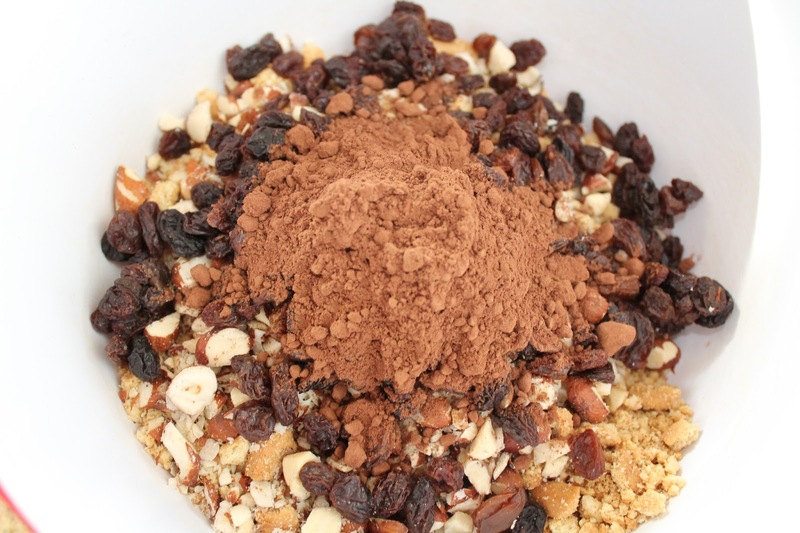 In a mixing bowl, combine biscuits, raisins, nuts and cocoa. Mix until blended. In a saucepan over medium-low heat, melt butter and golden syrup together. 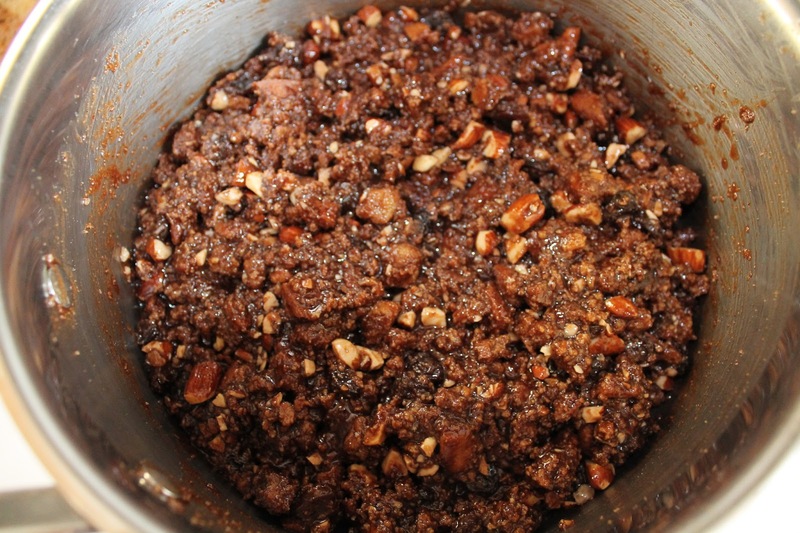 Once it's a lovely syrupy consistency, remove from heat. Add in biscuit mixture and mix well. Pour mixture into prepared baking dish. 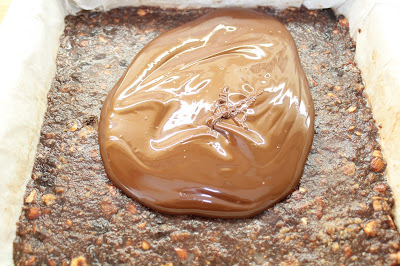 Using an offset spatula, spread mixture over pan evenly. Place in refrigerator and chill for at least 1 hour. 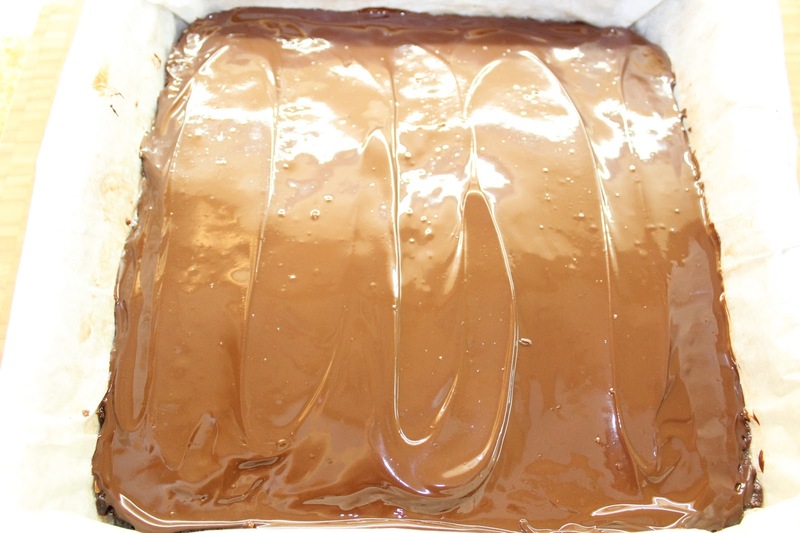 In a heat-safe microwaveable dish, melt chocolate in 30 second intervals, stirring in between, until chocolate is smooth and creamy. 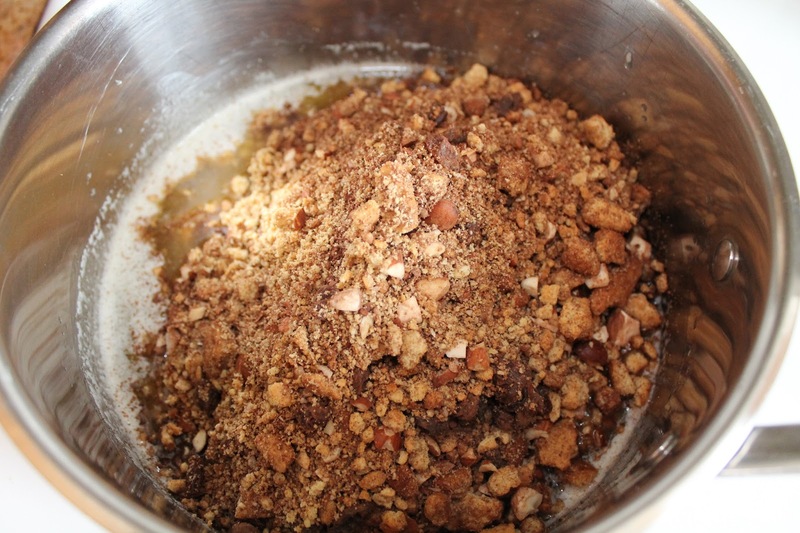 Pour over biscuit mixture and smooth out using an offset spatula. 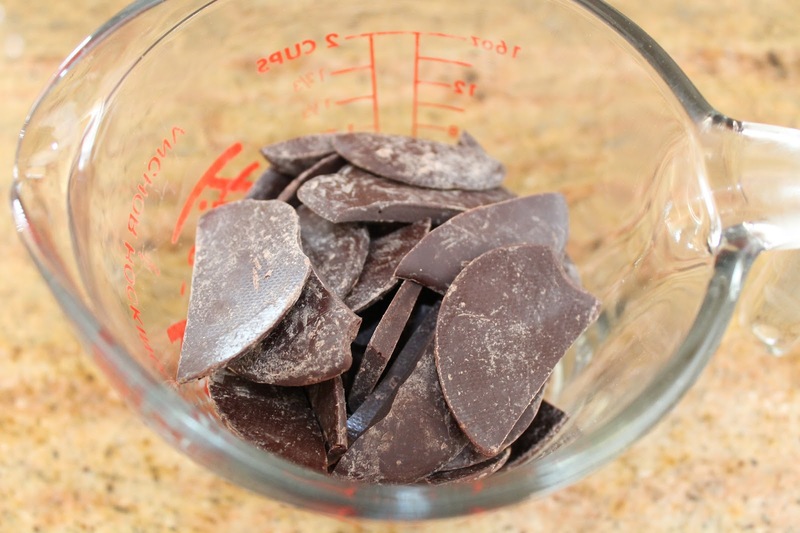 If you don't want knife lines in your chocolate and would prefer a smooth finish, gently shake dish in a back and forth motion until lines disappear. This has to be done immediately while chocolate is still quite warm. Place in refrigerator for about an hour until set. 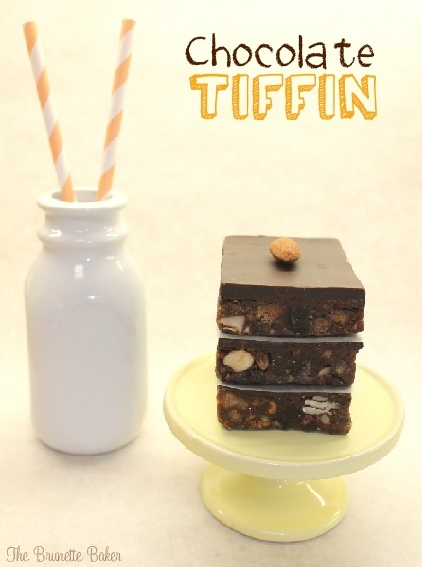 I think I need to try Tiffin! I have spent a lot of time in the UK and I never had this. Looks wonderful! Thanks so much for Linking up at Show Me Your Plaid Monday's! 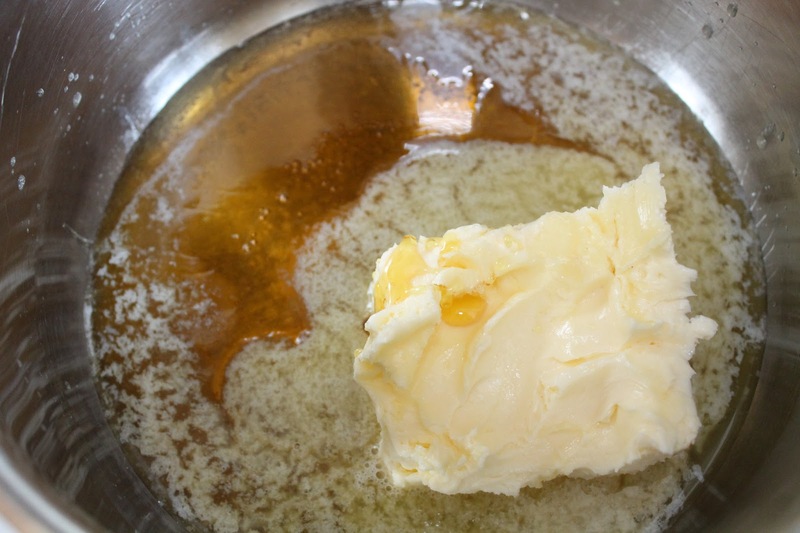 Is there a substitute for corn syrup/golden syrup that isn't "high fructose" based? Honey, maybe?